I'm not a professional but i love dinosaurs and most importantly, art and to create things with my hands. So I would love to share with you some of my work. 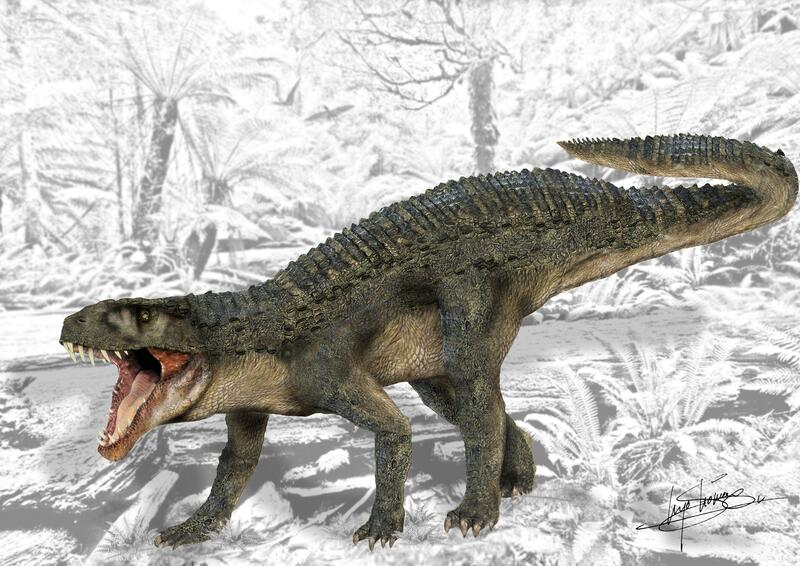 This first one is an illustration of a Postosuchus, a reptile that lived during the Triassic period. It is based on a skeleton. Please feel free to comment, I would love to know your opinion.